In conclusion, we cover the whole logistic supply chain, up to the delivery at the production facility. 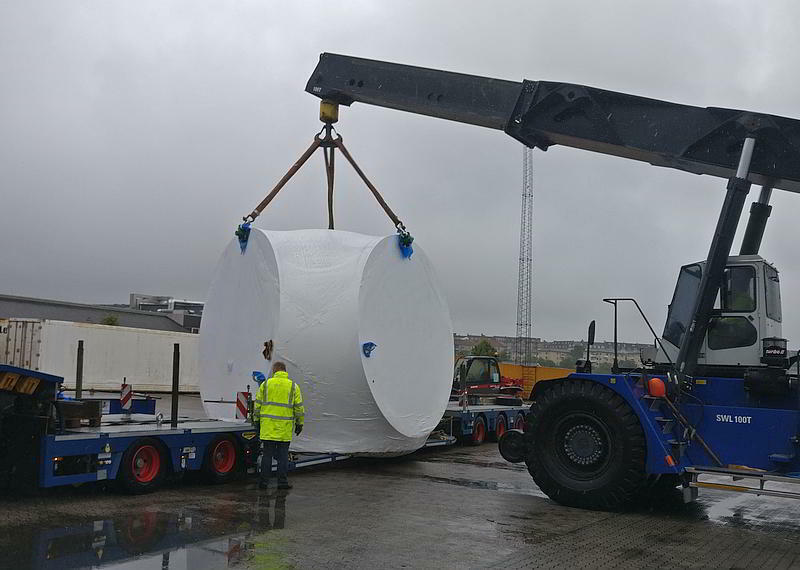 We are aware of the fact, and it is a sign of our quality, that a direct delivery into the running production cycle, requires an exact terminated delivery and demands a damage-free transport. Whether conventional or heavy load and special transports, the Bremer Lloyd offers a wide product range, within the context of its door-to-door solutions. We organise the pre- and on-carriage for you. We offer to you a reliable and cost-efficient transport solution inside Germany but also Europe-wirde. This includes the delivery of import and export forwarding containers per truck as direct rotation or environment friendly combined traffic per truck/rail as well as per truck/river barge. 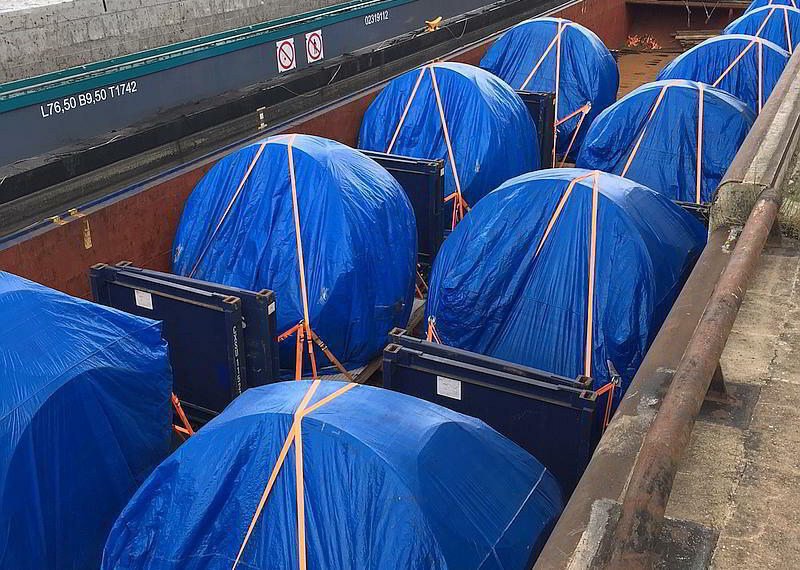 Whether a low-loading, bridge or low-bed trailer is needed for your goods, we have a cost-efficient solution, due to our first-class contacts. We also take over all formalities including the obtaining of transport licence and organisation of the traffic guiding measures for you. Besides, all our employees are trained as safety advisors. So, they are suitable trained for the transport of dangerous goods. 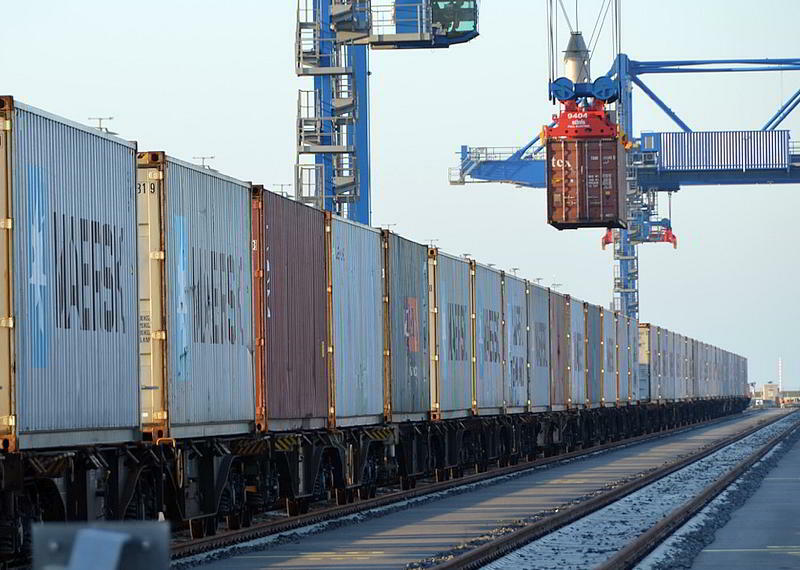 Of course we can also offer you a combined transport with FCL-rail loading at the main route with a pre- and on-carriage by truck. 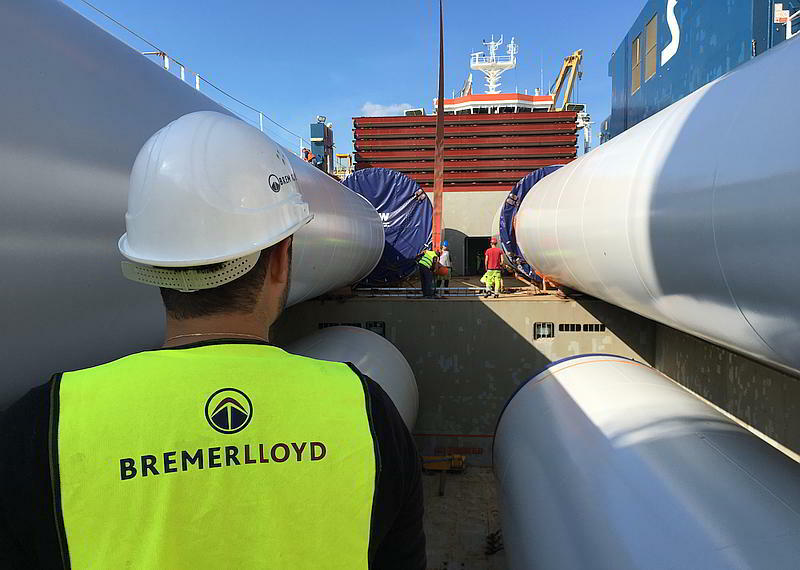 Loading worldwide – fast and efficient: This is the extensive service of Bremer Lloyd FCL shipments. We see ourselves as experts for OGG and SEQ shipments (out of gauge / special equipment) on container ships. 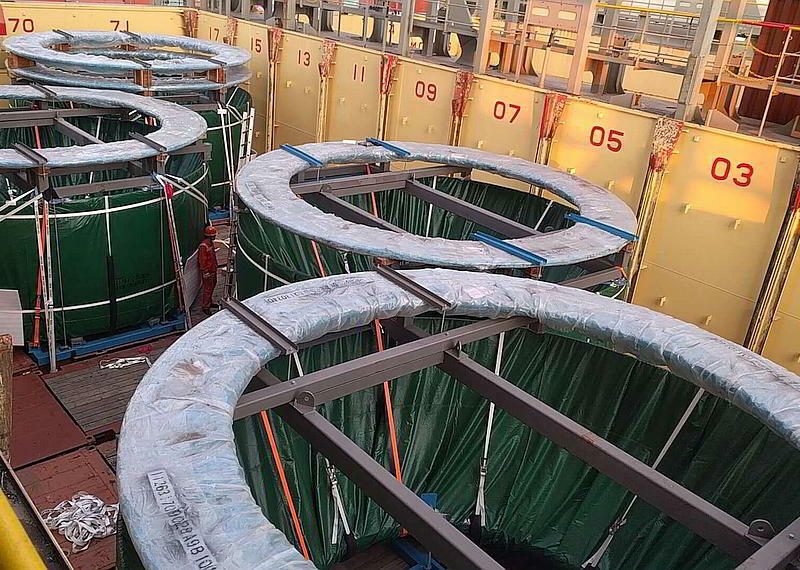 With more than 2,000 shipments per year Bremer Lloyd is one of the leading forwarding agencies in the OOG segment. You can also rely on Bremer Lloyd with unusual cargo dimensions. At those transports the goods can be loaded containerisable and pre-lashed. 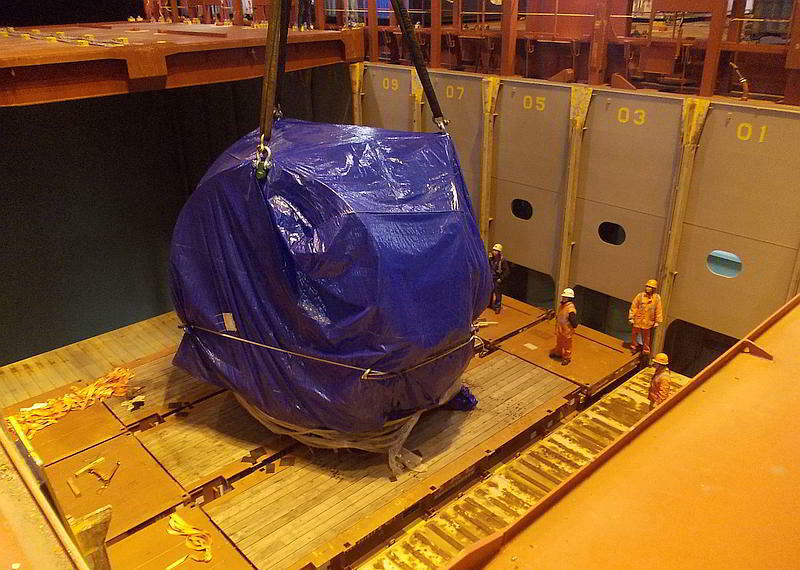 Even complete machines and heavy cargo with unusual dimensions can be shipped. We also provide RoRo-shipments, especially at the motor vehicle segment. The ships we use have drivable decks, on which the loading can be rolled. The motor vehicles are moved on chains or with tyres for this transport, so this is also possible for unmotorized vehicles. 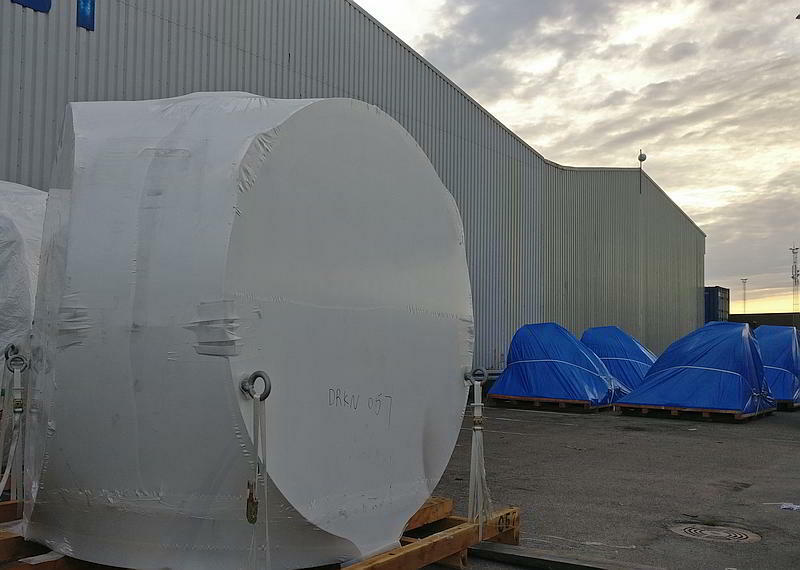 Besides, we also transport high and heavy loading, as well as project loading, on MAFI-trailers.